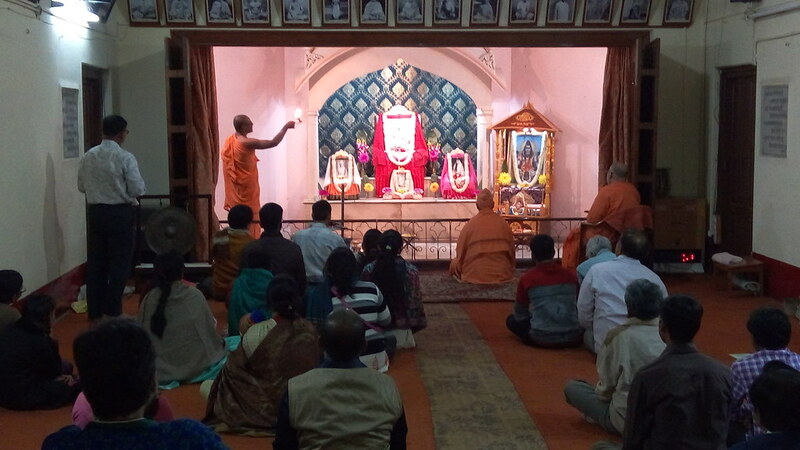 Maha Shivaratri Puja was celebrated at Ramakrishna Mission Ashrama, Kanpur, on 24th February 2017. 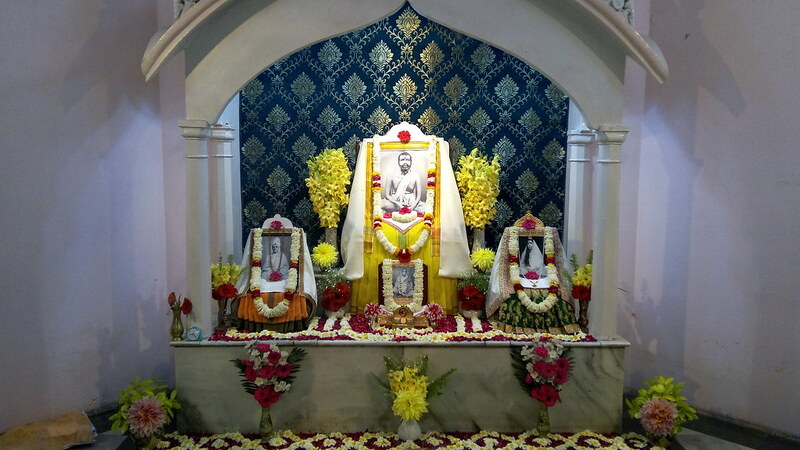 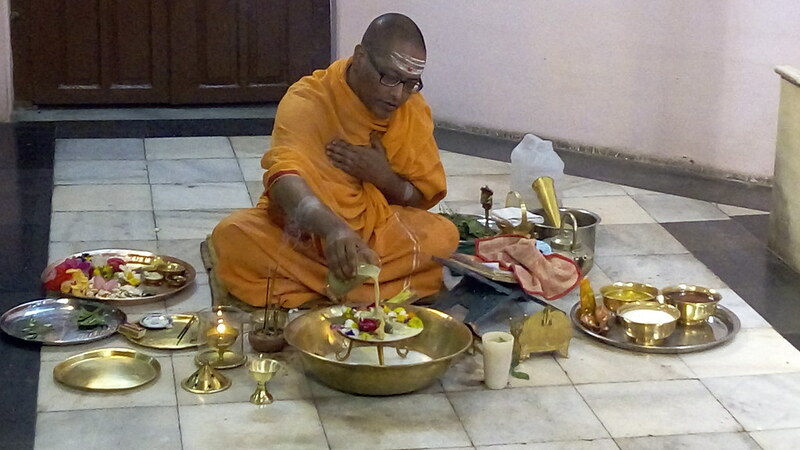 The Puja began after the evening Arati of Sri Ramakrishna. 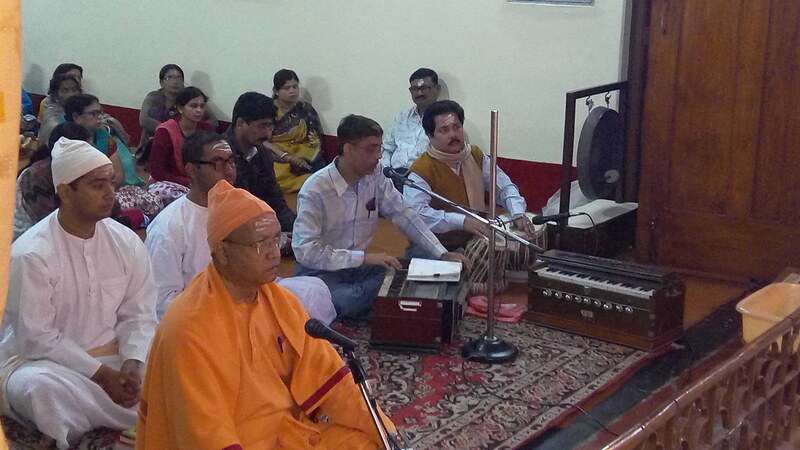 Special worship, devotional singing of stotras and bhajans marked the occasion. 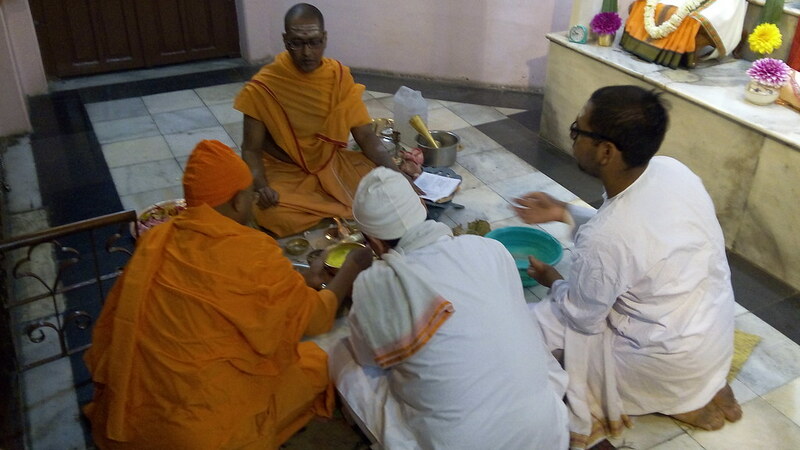 As many as 150 devotees participated in the evening Puja and took Prasad after the worship. 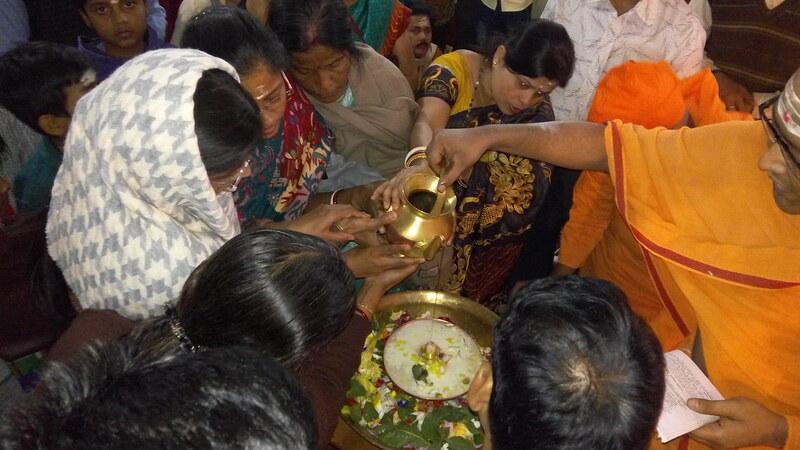 A few photos from the Puja are given below.